There are no sessions setup for this day. 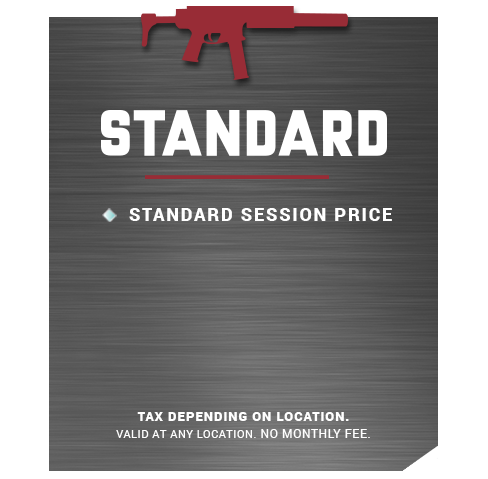 The provided card will be charged per month plus tax. This action is not final until the order is complete. This membership is valid at the following locations: iCombat Waukesha, iCombat Madison, iCombat Chicago West. A reservation code will be created for all players that are not assigned on this step. ** Note: Members can only receieve a discount if they're assigned on this step. 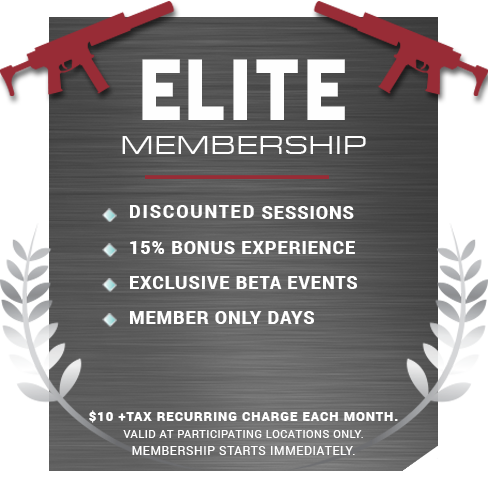 ** Note: Elite Members can only receieve a discount if they're assigned on this step.